Benchmark Factory for Database 7.5 is available for download via the Support Portal. “Capturing” is the word of action from this new release. Includes capture threshold settings, including CPU utilization, disk space and more to minimize risks of performance issues. Shows statistics in the capture process: number of sessions, distinct users, and distinct modules/programs. Features a new capture wizard, which makes it simple to enter capture parameters. 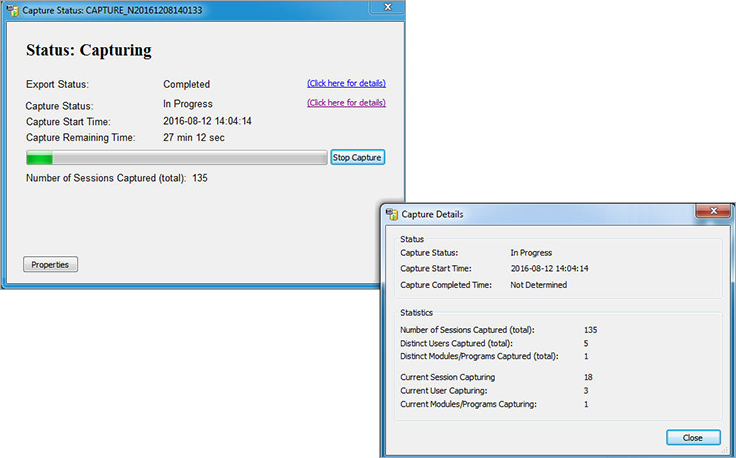 Provides a separate capture application, enabling the capture process on other machines. A full “What’s New” sheet is documented here.